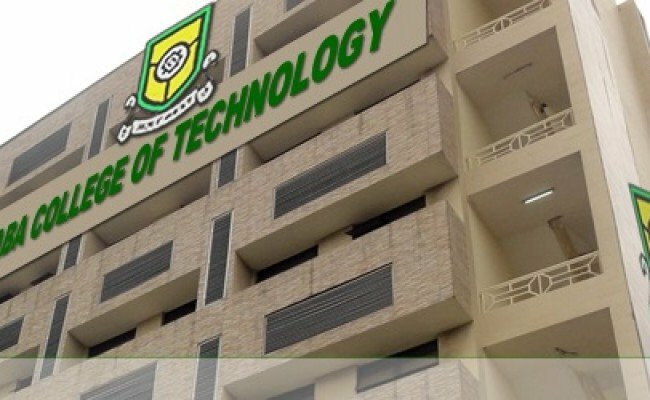 The long awaited transition of Yaba College of Technology (Yabatech) to a university is at advanced stage and will soon be implemented according to the decision recently reached during the Federal Executive Council, FEC meeting in Abuja, which approved a comprehensive reform of Nigeria’s tertiary education system. This came when the Minister of Education, Mallam Adamu Adamu declared an end to the discrepancy between the holders of Higher National Diploma, and Bachelor degrees as well as conversion of the nation’s two most prominent Polytechnics, Yaba College of Technology and Kaduna Polytechnic to City University of Technology respectively. The Federal House of Representatives Committee on Tertiary Education and Services led by its Chairman, Hon. Aminu Suleiman while on an oversight visit to the college said the visit was also in line with the transition of Yabatch to a City University. While paperwork on the conversion is ongoing at the federal level, Rector of Yabatech, Engr. Obafemi Omokungbe lamented the shortage of personnel in the institution stressing that “recruitment has been crippled due to budget constraints and approval by the federal government. He also said that there is need for physical development of the premier institution to meet global standards. “The college has introduced new accredited programmes which has called for physical expansion; Epe campus being our focus. Epe campus is an extension of Yaba College of Technology with low physical development”, he stressed.